Shoshichi studied at the University of Tokyo, receiving his B.S. degree in mathematics in 1953. He spent one year of graduate study in Paris and Strasbourg (1953-54) as a recipient of the French Government’s scholarship, and completed his Ph.D. at the University of Washington, Seattle in 1956. He was appointed Member of the Institute for Advanced Study at Princeton (1956-58), Postdoctoral Research Associate at MIT (1958-60), and Assistant Professor at the University of British Columbia (1960-62). In 1962 he joined the faculty at Berkeley and became Full Professor in 1966. He was a visiting professor at numerous departments of mathematics around the world, including the University of Tokyo, the University of Mainz, the University of Bonn, MIT, and the University of Maryland. Most recently he had been visiting Keio University in Tokyo. He was a Sloan Fellow (1964-66), a Guggenheim Fellow (1977-78), and Chairman of his Department (1978-81). Shoshichi Kobayashi was one of the most important contributors to the field of differential geometry in the last half of the twentieth century. His early work, beginning in 1954, concerned the theory of connections, a notion basic to all aspects of differential geometry and its applications. 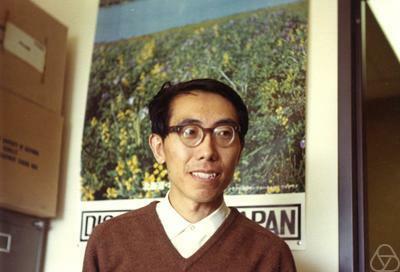 Prof. Kobayashi’s early work was essentially in clarifying and extending many of Élie Cartan’s ideas, particularly those involving projective and conformal geometry, and making them available to modern differential geometers. A second major interest of his was the relation of curvature to topology, in particular on Kähler manifolds. 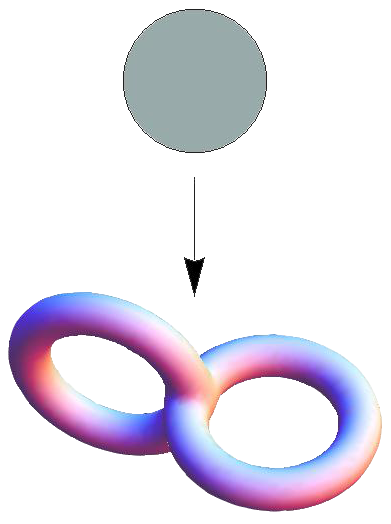 Throughout his career, Prof. Kobayashi continued to focus his attention on Kähler and more general complex manifolds. 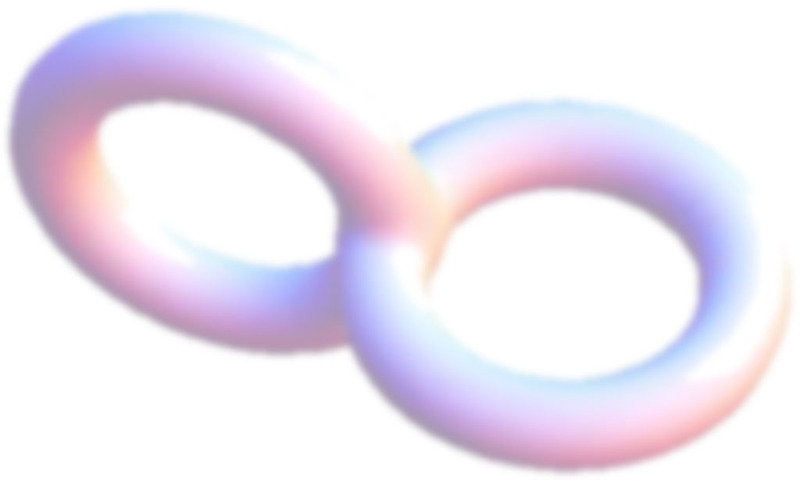 One of his most enduring contributions was the introduction in 1967 of what soon became known as the “Kobayashi pseudodistance,” along with the related notion of “Kobayashi hyperbolicity.” Since that time, these notions have become indispensable tools for the study of mappings of complex manifolds. Other areas in which Kobayashi made fundamental advances into the twenty-first century include the theory of complex vector bundles, intrinsic distances in affine and projective differential geometry, and the study of the symmetries of geometric structures using filtered Lie algebras. Several of Shoshichi Kobayashi’s books are standard references in differential and complex geometry, among them his two-volume treatise with Katsumi Nomizu entitled “Foundations of Differential Geometry” (1963, 69). Generations of students and other scholars have learned the essentials of the subject from his books. Prof. Toshiki Mabuchi (Osaka University) , in his 2013 expository article contributed to the special issue of the Japanese journal “Mathematical Seminar,” published in February 2013, in honor of Shoshichi Kobayashi, discusses the following six topics attributed to Shoshichi Kobayashi.